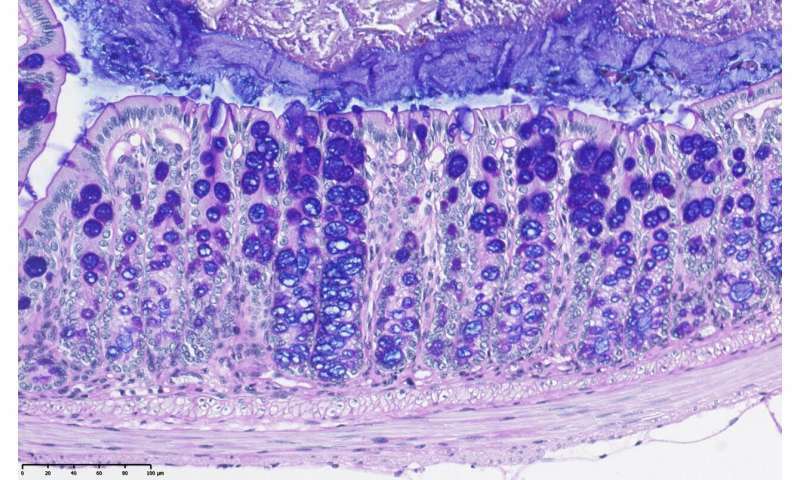 He continues: "We were surprised by this finding—we didn't expect that cells use different sources of calcium – from internal and external sources—to control mucin secretion. We also didn't expect to find that the KChIP3 sensor controlling baseline (basal) mucin secretion does it by acting like a 'brake' to prevent mucin release. Mice without the KChIP3 gene have a much thicker mucous layer in the colon. This means KChIP3 could be a new target for drugs to control diseases with higher or lower levels of mucins." 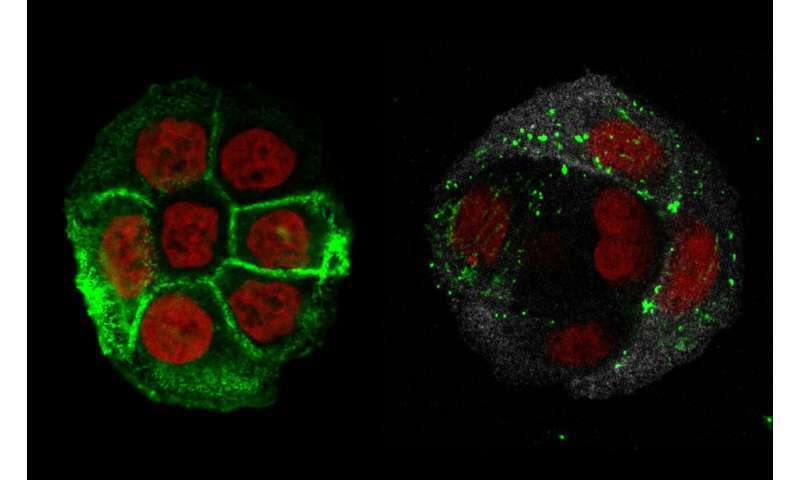 And by studying different cell types, the team discovered the process cells use to control stimulated mucin secretion is the same in both the colon and the airways. "This is an exciting finding because it means targeting the molecules involved in mucin secretion process can be used to treat airway diseases such as asthma or chronic obstructive pulmonary disease (COPD), as well as the colon associated pathologies," explains Dr. Cantero-Recasens.